I have been working on a new project with Mr Luke Oram check it out! Oh my?! which book is this that is book of the month at ZKM? 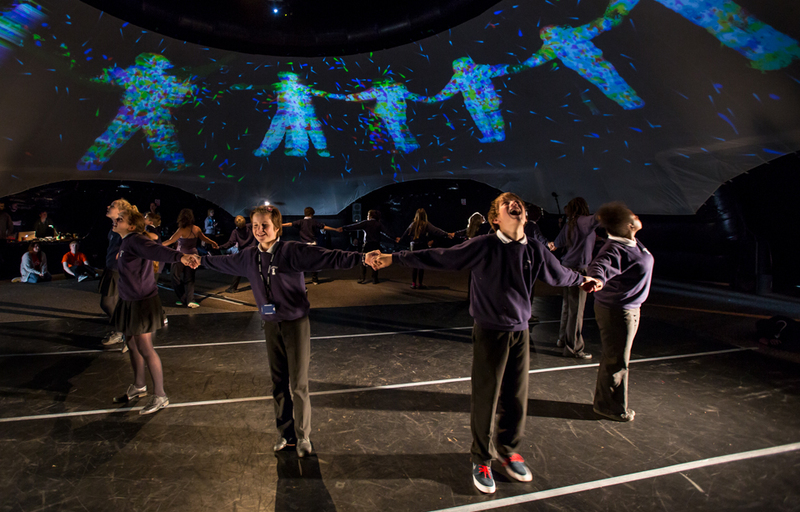 danceroom Spectroscopy – Hidden fields has won an Honorary Mention at Ars Electronica in the category of Hybrid Art. Seb Madgwick over at x-io has been using Rug.Osc to demonstrate their amazing new glove tech!